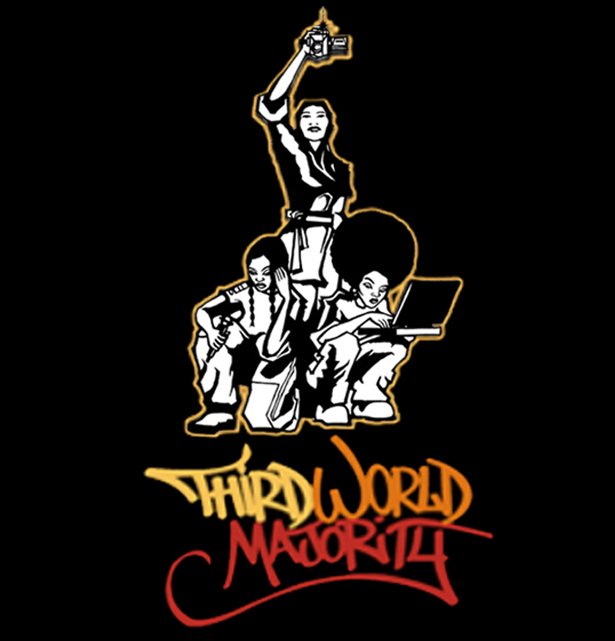 Third World Majority was one of the first women of color media justice collectives in the United States. It operated from 2001 to 2008. From Third Cinema to Media Justice: Third World Majority and the Promise of Third Cinema is a collaborative multi-media archive and scholarship project consisting of an archive that contains the materials produced by Third World Majority during the years of their existence as a collective and a collection of scholarly pieces, historical retrospectives, and other dialogues with the work of Third World Majority. Feel free to browse the archive directly by clicking on the “Archive” link above or click on the "Dialogue" link to read the engaged dialogue of activists, scholars, and cultural workers who draw on the archive to explore the history, ideas, and production models of this collective.